Masterfully crafted by our leading travel experts, Cruise1st cruise holiday packages deliver incredible value. No matter what kind of holiday you’re after, there’s something for everyone at Cruise1st. Sign up below if you would like to receive our hand-picked selection of show-stopping deals. 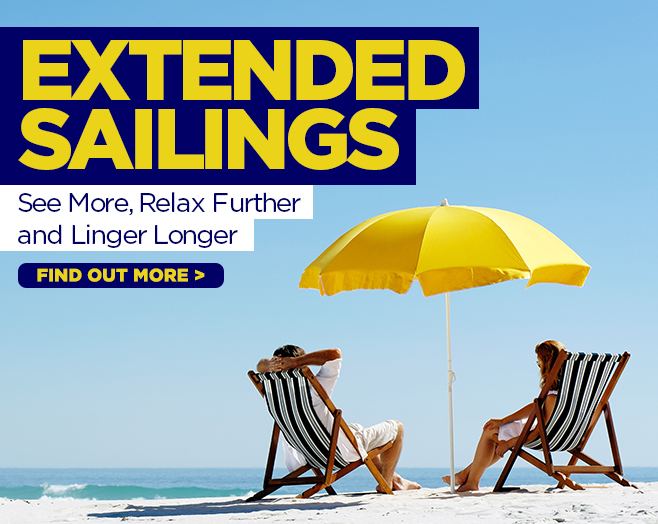 You’ll enjoy exclusive perks and discounts, discover breathtaking destinations to add to your “book-it” list and get clued in on the latest news, tips and tricks when it comes to cruise travel.